Misery Index - Rituals of Power, 17,03 fr. 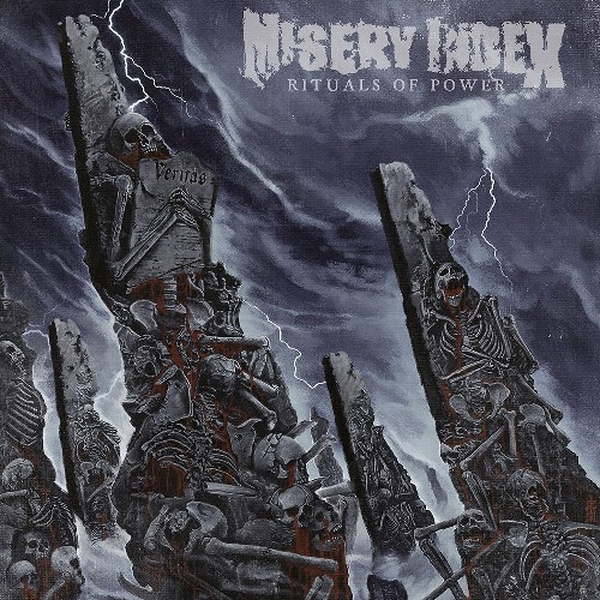 MISERY INDEX return furiously with their brand new album, 'Rituals of Power'! With their sixth full-length, the American icons of hard hitting brutality display the strength of maturity grown out of the experience gained as a relentless touring machine. The general trend of their continuous evolution to incorporate less core elements and move towards classic death metal finds a new high water mark.